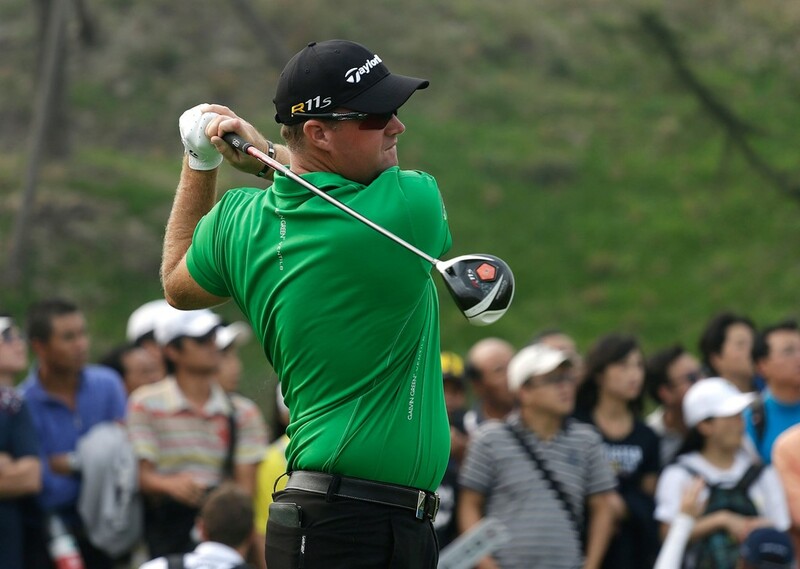 (PGMC/ACCRA – Kingston Ontario) ACCRA Premium Golf Shafts is proud that the 2014 Boeing Classic Champion trusted an ACCRA shaft in his TaylorMade driver. Always known as a great ball striker, this playoff victory certainly displayed his ball striking prowess. 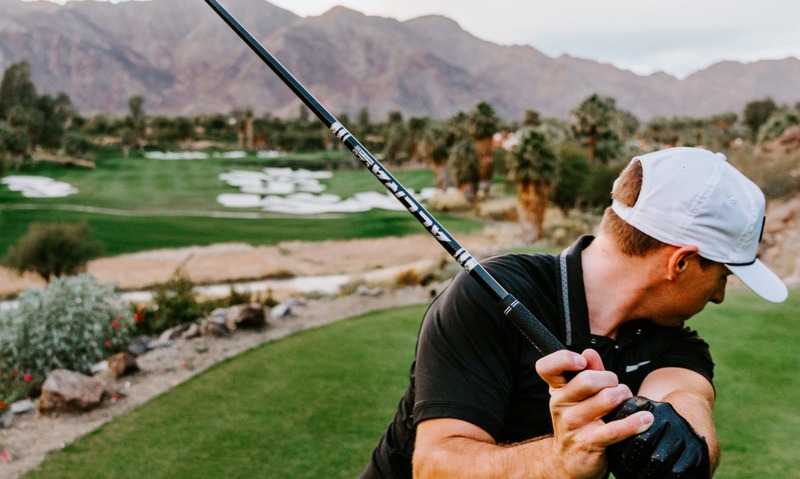 In the Boeing Classic, he averaged almost 80% of fairways hit and just shy 300 yards off the tee.This Champion trusted an ACCRA Tour Z ST65 M5 shafts custom fit into his TaylorMade driver.“The Tour Z line of shafts continues to win on all professional Tours, the combination of stability and feel provides a unique combination that is beneficial for all levels of golfers” said Ron Graham, ACCRA PGA Tour Rep. “We have experienced great success with the Tour Z line of shafts on Tour, the feedback that we constantly receive revolves around the ability of this shaft to provide pop yet remain stable. This, when combined with the traditional ACCRA smooth feel, makes for a great combination.” continued Graham.